We are excited to announce the Salt Lake City Marathon has been named a 2015 Utah State Half Marathon Championship race by the Road Runners Club of America (RRCA) for the second year in a row. Since 1958, the RRCA has awarded championship events through a competitive bidding process at the National, Regional and State level to RRCA member clubs and events to promote the sport of distance running. 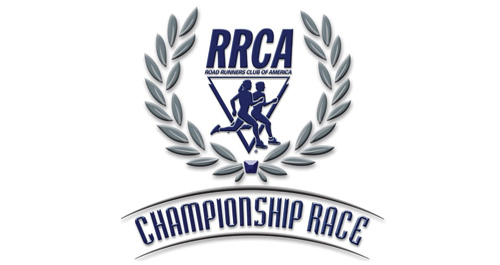 The goal of the RRCA Championship Event Series is to shine a spotlight on well-run events and to award top performing runners in the open, masters (40+), grand masters (50+) and senior grand masters (60+) categories for both men and women.